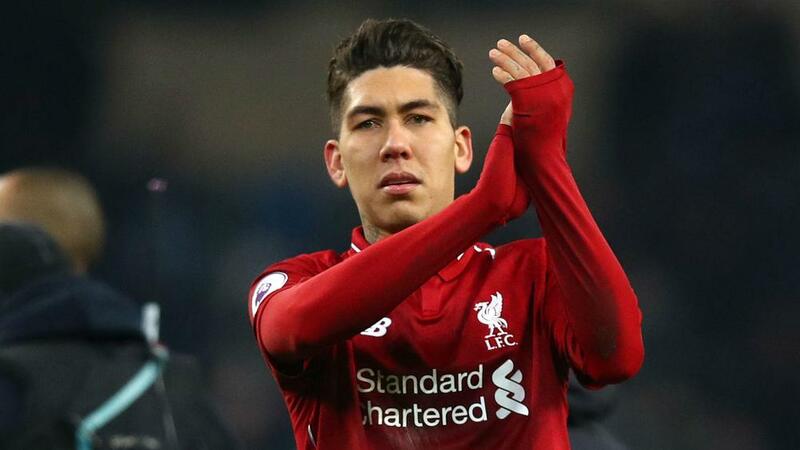 Roberto Firmino has stressed the importance of Liverpool bouncing back at Brighton and Hove Albion on Saturday following consecutive defeats to start 2019. The Premier League leaders saw their advantage cut to four points after a 2-1 loss at Manchester City last week, before they were dumped out of the FA Cup on Monday courtesy of a third-round reverse at Wolves by the same scoreline. Jurgen Klopp's much-changed XI at Molineux was a hotly debated topic, but the German is likely to revert to his strongest line-up when the Reds visit the Amex Stadium on Saturday. "It'll be a difficult game. Losing is obviously always bad; nobody likes to lose, and certainly not me," Firmino told Liverpool's official website. "But now we've got to bounce back. We've worked hard every day so we're prepared for the weekend. It'll be a big game, a difficult game and we'll do our best to get the three points. "That's what the Premier League is all about - it's intensely competitive. If the team at the top stutters, the second place will overtake them. "We know we can't go to sleep and lose silly points. We must maintain our focus until the end of the season." Firmino's team-mate Mohamed Salah was named African Player of the Year for the second season running this week, before celebrating on stage with an awkward-looking dance. "I saw it on the internet!" said Firmino. "I would like to congratulate him on winning the award. "And yes, I saw that they tried to make him dance … he tried, but I don't think it's his forte! "I might ask him about it later! His strength is playing football and scoring goals, that's what he knows."